The Eufy RoboVac 11 is the right choice for most people. After running more than 70 cleaning cycles over 10 weeks with eight of the most promising robot vacuums, we think the Eufy RoboVac 11 is the right choice for most people who want an automated, affordable helper to keep their floors tidy. It's not the most powerful or cleverest bot available. But it's nimble enough to navigate through most homes without getting stuck—and that's what makes most bot owners happy. It also costs less than other comparable bots. A robot vacuum can do a great job keeping your floors tidy with very little effort on your part. You'll still need a human-operated vacuum for tough jobs like deep-cleaning dust out of plush carpet, but a bot lets you wait longer between those big cleanings. And a bot that runs 90 minutes a day, three times per week, will always keep your home much tidier than 10 minutes of half-assed human-driven vacuuming a few times per month. We started by making a list of all the cordless vacuums we could find. Since 2013, we've tracked 98 models (though many are now discontinued). Then we prioritized some baseline specs: a brush roll, functional customer support in the US, and an average customer rating of four out of five stars or better. For more on our criteria, see our full guide. The least you can pay for a decent bot (at the time of writing, at least) is about $180. Most bots below that price don't meet our baseline specs, and tend to have low user ratings due to dumb navigation and poor cleaning ability. At the other extreme, full-featured robots start at about $600. Among our finalists, the most important trait we looked for was continuous navigation, without getting stuck or otherwise quitting mid-cleaning. We also looked for the finalists that pick up as much debris as possible. To test, we mostly used the bots for around-the-house cleaning. We ran most of the cycles in a condo with roughly 1,000 square feet of robot-accessible floor space, divided into several small rooms, with tall thresholds and about a half-dozen area rugs. That's a challenging environment for most bots. For variety, we also did some testing in a 1,300-square-foot condo with an open floor plan and a mix of wood, rugs, and permanent carpeting. This is one of the easier types of layouts for a bot to handle. We also stress-tested the robots in an area cluttered with several chairs, stray USB cables, a sock, a medium-lightweight area rug with tassels, and a tall threshold, plus ¼ cup of all-purpose flour and ⅛ cup ground coffee spread across the floor and rug, including along a baseboard. For more on how we tested, see our full guide. 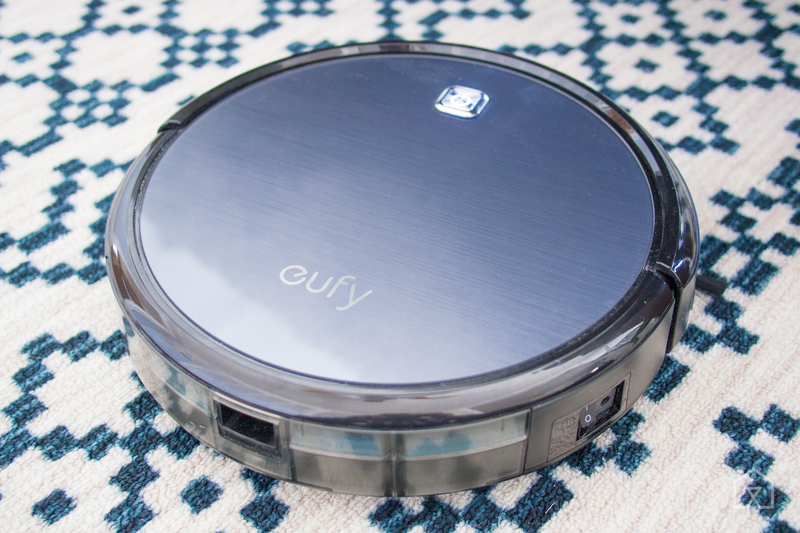 The Eufy RoboVac 11 is the smart-money pick for most people who want a robot vacuum cleaner. In our testing and research, the RoboVac 11 was the most likely to complete a cleaning cycle on its own, without getting stuck and waiting for a human to rescue it. That's the most important part of a robot vacuum's job, and the Eufy 11 does it better than almost any other model we've seen, even those that cost hundreds more. It's also quieter than most other bots, is one of the lower-cost models to come with a remote control, and the brand (an offshoot of Anker) has a good track record for customer service. Its cleaning power is not particularly strong, and its semi-random navigation system may miss patches of floor. But the 2.5-hour battery life (among the longest we've seen) helps to offset those limitations. 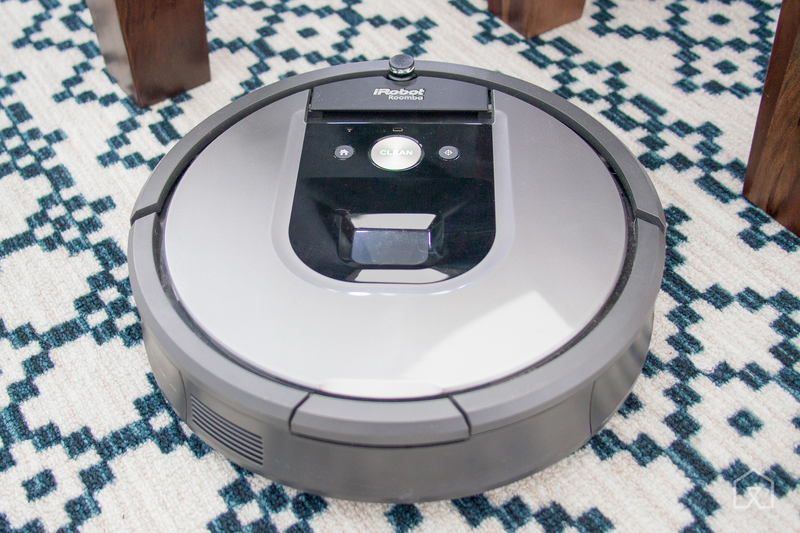 Overall, it's good enough to keep the floors tidy in just about any home if you run it at a few times per week, yet costs much less and comes with fewer caveats than any other robot vacuums that can say the same. If the price jumps on the Eufy RoboVac 11, or you'd rather pay a little extra to buy from a brand with an established reputation, the iRobot Roomba 650 is another effective, relatively affordable robot vacuum that works well in most homes. The main argument in favor of the Roomba 650 is its reputation. It has been available since 2012 and was our top recommendation for a robot vacuum from 2013 through early 2017. It has an average Amazon customer rating of 4.5 stars out of five, based on more than 4,000 reviews. That's an enormous number of ratings over many years, and it suggests that people are happy with what they paid for. The ratings have stayed high over time. Within the reviews, we have not found any indications of long-term reliability problems, outside of the typical wear-and-tear that iRobot tells owners to expect. For what it's worth, we've long-term tested it on and off for more than three years (about 120 cleaning cycles, we're estimating) and apart from having to replace the brushes and filters, it has not given us any trouble. 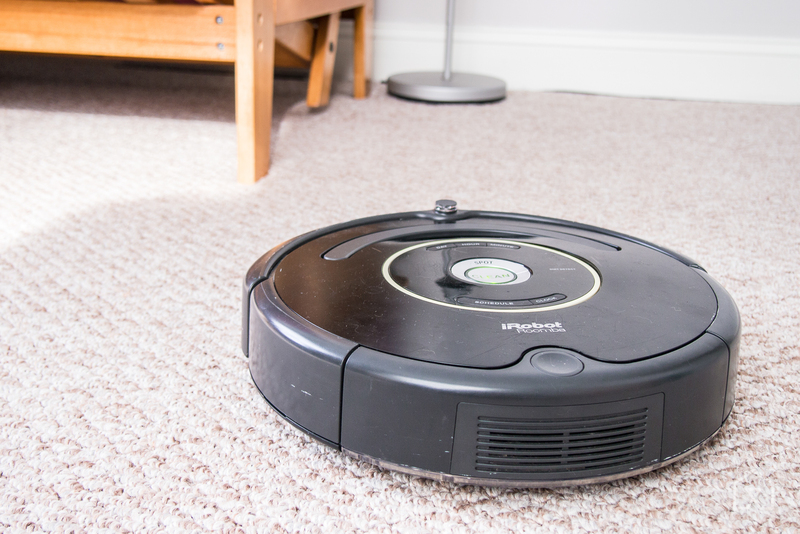 If you want the best of what robot vacuums have to offer, check out the iRobot Roomba 960. Its nav system can clean an entire level of a house, no matter how large or small, without missing any spots. It still has all the trap-escaping agility of the lower-priced Roomba models, and its brush rolls are even less likely to get tangled on hazards. It's a strong cleaner, even on carpet, and it can be controlled with a smartphone app. 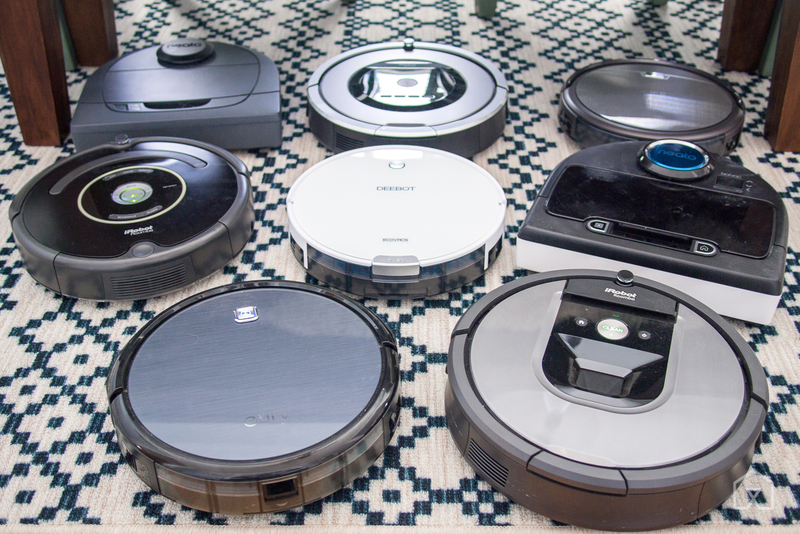 Plenty of other high-end bots have similar features, but the Roomba 960 runs more reliably in more homes with less fuss than just about all of them, and actually costs hundreds of dollars less than many.